Caroline Herbster is entering her senior year at Florida State University, where she is a pre-service secondary mathematics teacher in the FSU-Teach program. 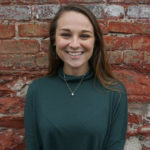 She began undergraduate research on responsive teaching during her sophomore year of college, exploring the tensions and affordances of taking up the approach. 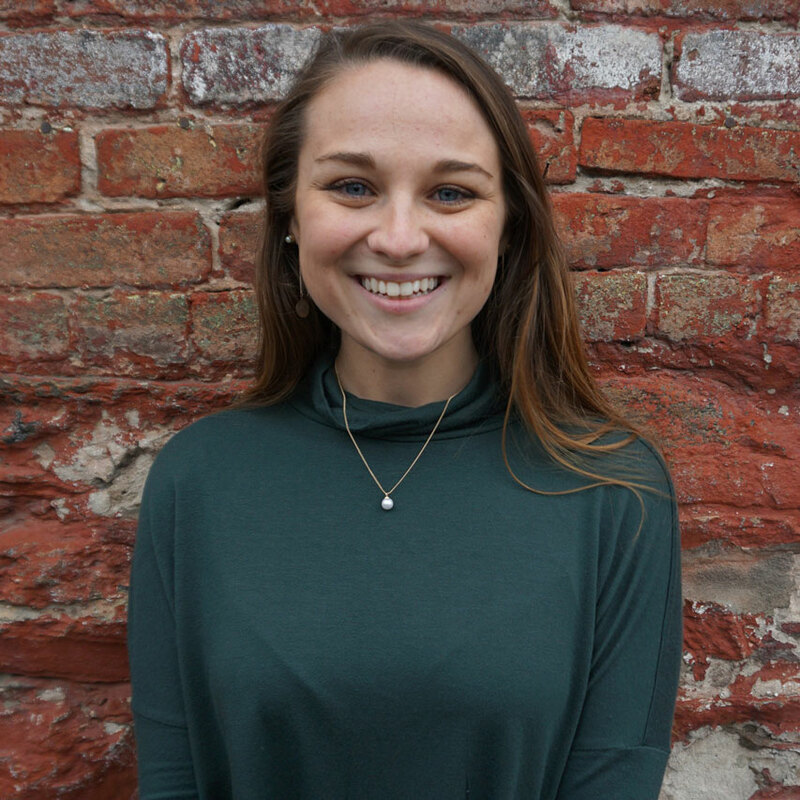 Caroline hopes to teach middle school math and looks forward to implementing these pre-service experiences and research findings in her future classrooms.